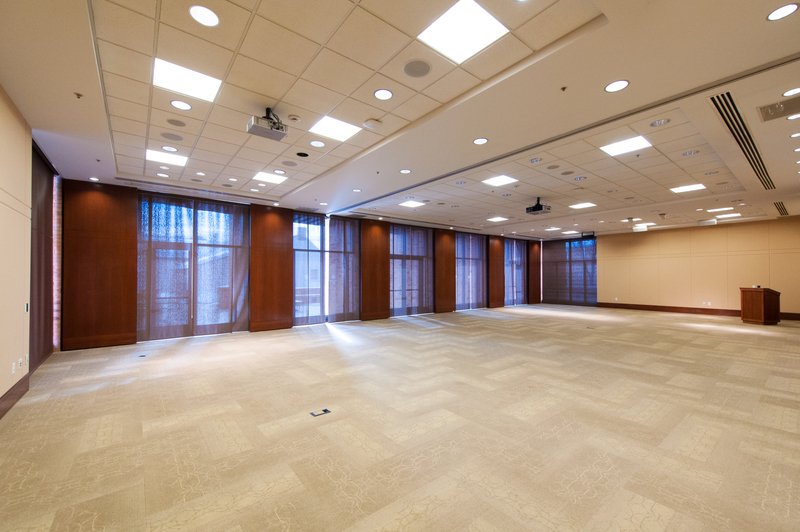 As you begin the planning process, the following will help develop an event framework and appropriate event space. Determine date(s), start and end times. You may want to consider back up dates for your event if your first choice is not available. Confirm the type of event: meeting, luncheon, meeting, reception, etc. Room set up style. Banquet, theater, classroom, etc. 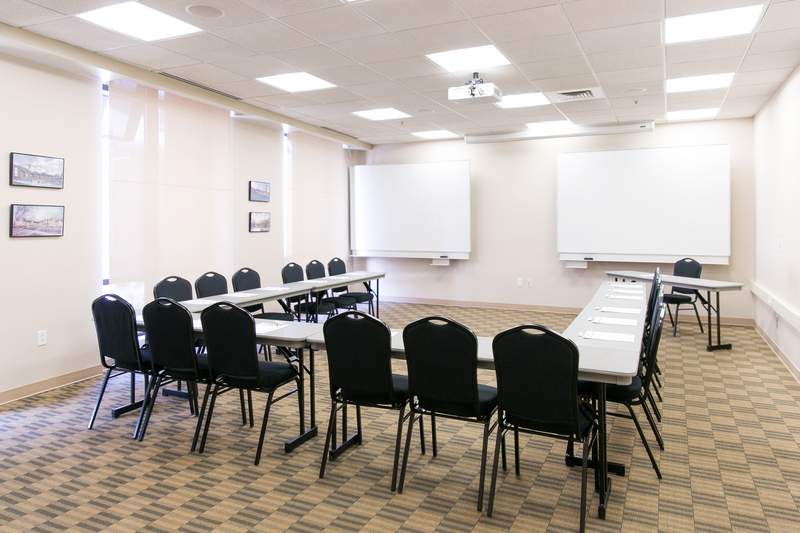 If not familiar with the rooms, setup options or room capacities refer to the Rooms and Rates page below for photos and details. The number of attendees. You will want to have a fairly defined number in order to select an appropriately sized space. A space that is too small will be uncomfortable for guests, too big may feel awkward. A budget for the event. 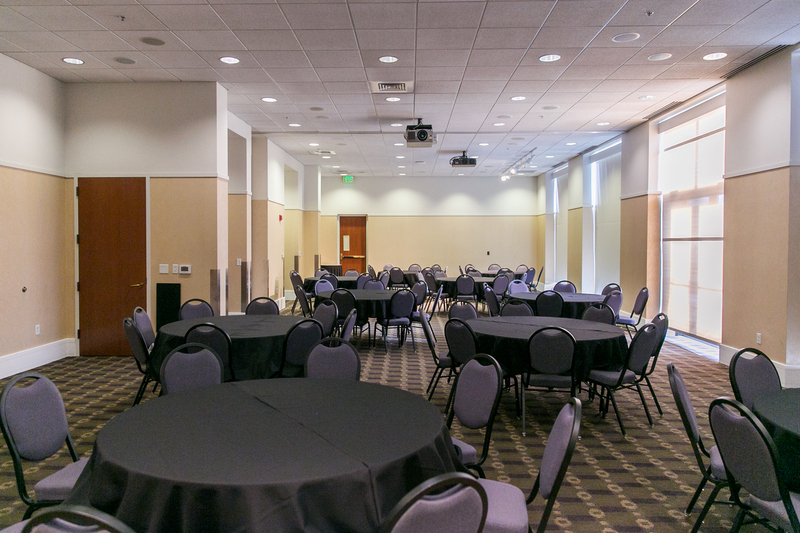 Requests for event and lobby table space in the Peterson Heritage Center must be submitted a minimum of 7 days in advance of the event date. Event requests of less than 7 days will be responded to as time permits. To inquire about availability, Fill out the below form for HRE Event Coordinator, Kristin Brown. Guests can expect furniture and AV to be set up by their reserved start time. Please leave the space in the same condition as you found it. 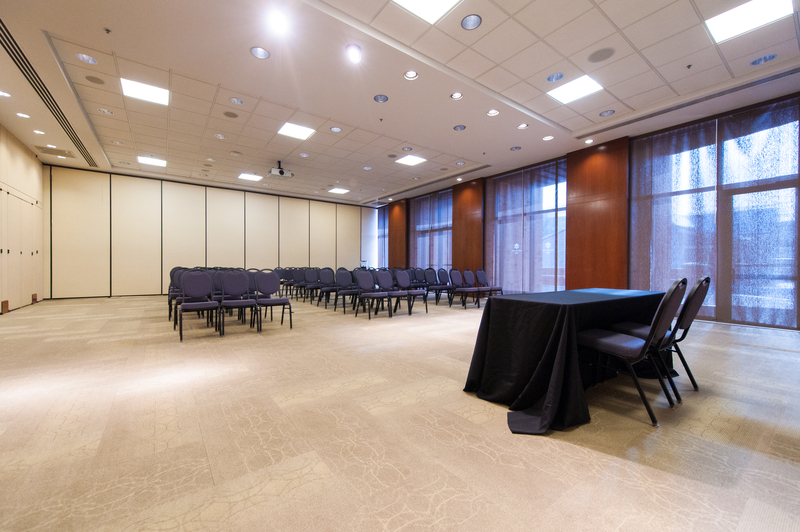 Groups are responsible for ensuring all items in the room, including catering or other supplies, are removed at the end of the event. Furniture and audio visual are included in the rates. 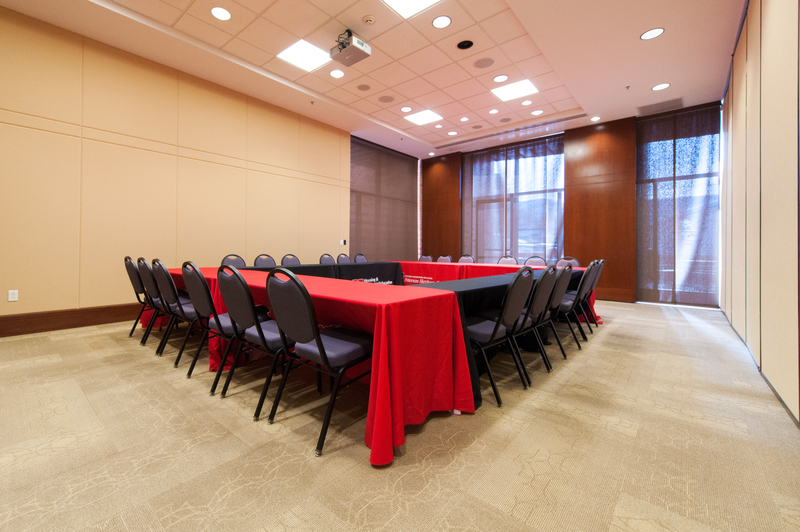 The facilities of the Donna Garff Marriott Honors Residential Scholars Community (MHC) exist for the primary purpose of education and use by the University of Utah Honors community. Priority for the use of academic facilities is given first to classroom needs, and second to the programs and activities of University Honors and Housing & Residential Education (HRE). For further details, members of the University Honors community should contact the Honors administrative office. HRE community members should contact Event Coordinator, Kristin Brown, at kbrown@housing.utah.edu. 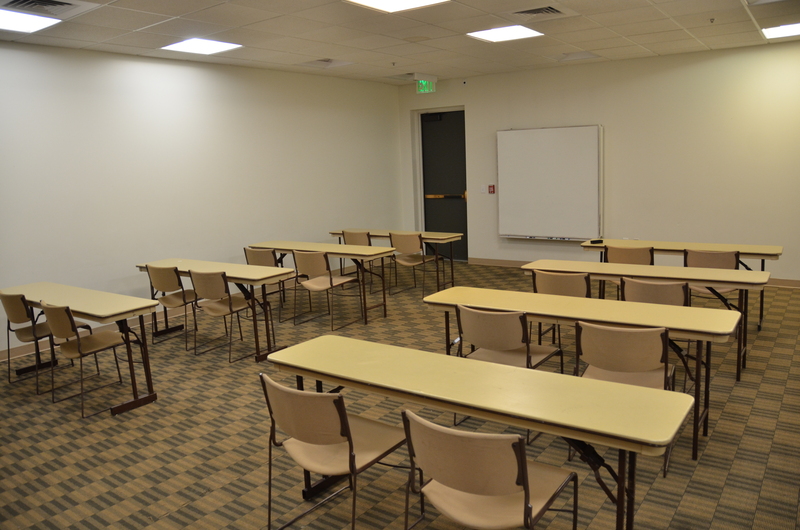 Availability of the MHC facilities as event space is very limited and event support is not provided. The preferred event venue within the Housing and Residential Education community is the Peterson Heritage Center (PHC). Reservation requests are reviewed on a first come, first serve basis. For more information, see the PHC Events above. The facilities of Lassonde Studios exist for the primary purpose of education and use by the Lassonde Entrepreneurship Institute community and select partner organizations. Priority is given to the programs and activities of Lassonde and is subject to review and approval. For further details, contact the Lassonde Entrepreneurship Institute. The preferred event venue within the Housing and Residential Education community is the Peterson Heritage Center (PHC). Reservation requests are reviewed on a first come, first serve basis. For more information, see the PHC Events above. Campus’s newest Late Night Hang Out is now open! The newest event location managed by HRE is historically called the “Bath House” because it is formerly the swimming pool location for the Fort Douglas Army Reserve. Since then, the swimming pool has been filled in with beach sand and replaced with outdoor volleyball, basketball and corn hole courts. 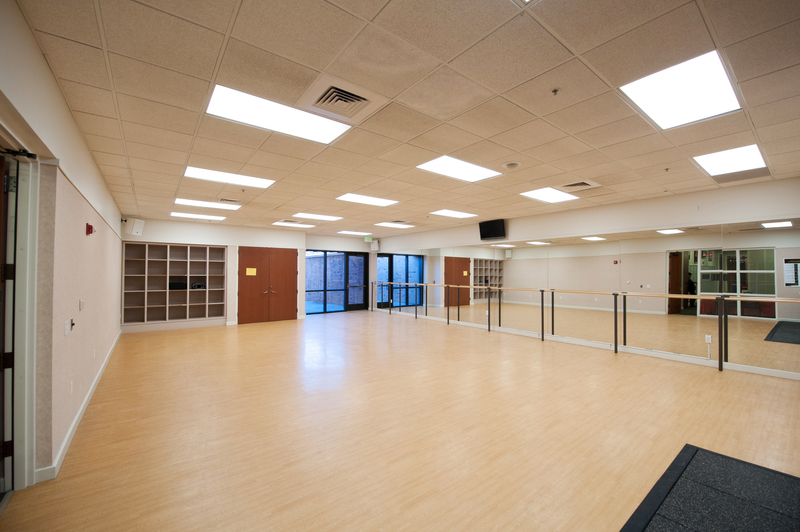 In recent years, this space was home to Outdoor Adventures within the Campus Recreation Services on campus. Inside, the space has been renovated to become an on-campus late-night pizza hangout and daytime private event space, or “The Hive”. Groups will be able to reserve the inside space as well as the outdoor courts for retreats, meetings, social gatherings, and more. Rental details and pricing are available here. Groups may table in the lobby of the Peterson Heritage Center. Set up includes one table, table covering, and two chairs. Advance reservations are required. Priority is given to University departments, colleges, offices, and student groups at certain times of the year, including Move-In. 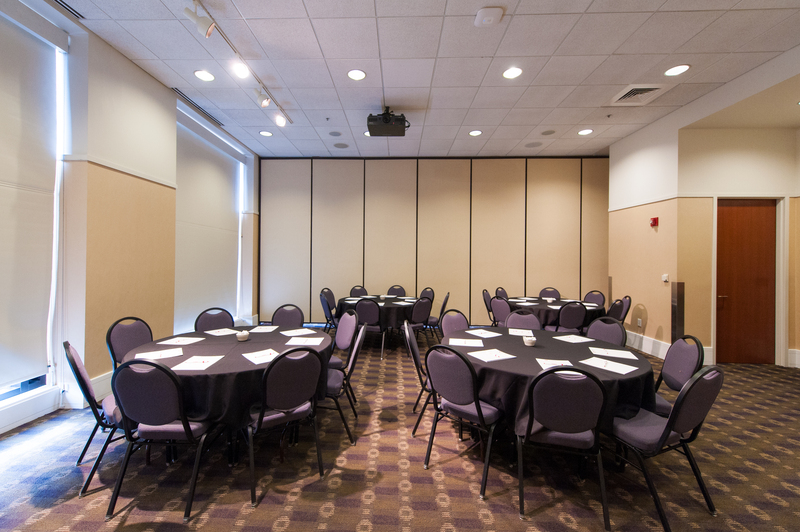 Tables and chairs are available, as well as other items including a podium and white boards. 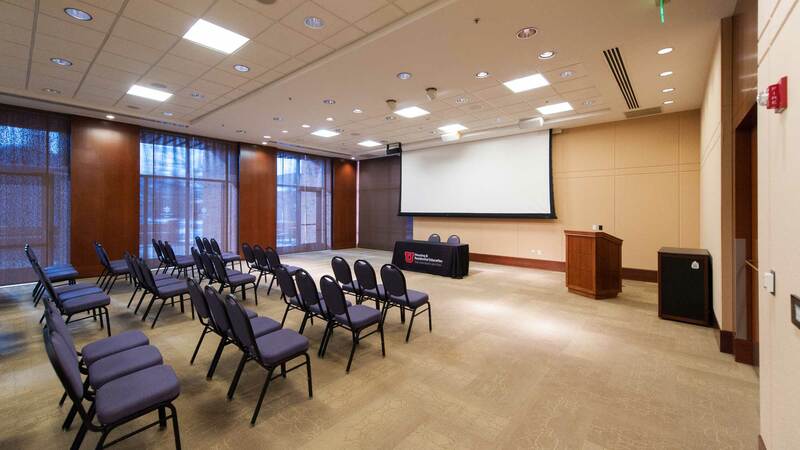 A full range of AV equipment is available at no additional charge, including screen and projector, laptop, sound, auxiliary cords, and microphones. With advance request and additional cost, personnel can be available to assist at the start of an event. Groups are responsible for equipment used during an event. Wifi is available throughout the building. Linens are available in black for both round and rectangular tables. The rate is $6.00 per linen. Linens must be ordered at least 14 working days prior to event and are subject to availability. Advertising space is available. Options include banners, posters, A-frame signage and table signs. Content must be approved in advance. Advertising space is limited and based on availability. A fee of $5.00/package will be charged for storage and $5.00 per package handling will be charged if staff delivery of packages for an event. Any boxes arriving more than five days prior to the event will be charged $5.00 per package per day for storage. In certain situations, including events that are open to students or the general public, and all other events designated at the discretion of HRE, groups must hire University of Utah Security Officers to be present. Arrangements for security officers can be made by contacting the University of Utah Police Department at 801-585-1203. All food and beverage functions including meals are provided by the PHC Catering Services, Chartwells. For more information, you can visit their website at http://www.dineoncampus.com/utah/ or reach them by phone at 801-581-7256. Alcohol is not permitted in any meeting space within the Peterson Heritage Center. Payment is required seven days in advance of an event. University organizations and departments will be invoiced and may pay by campus order or other method upon receipt of invoice. All other groups, individuals, and non-university organizations are expected to pay in advance of the event. Non-payment of an invoice may result in the refusal of future reservation requests until payment of the balance is received. Campus parking requires a permit which is available for purchase online at http://commuterservices.utah.edu/. Groups may purchase a Parking Lot Moratorium which would allow day visitors to park in a designated lot without a pass. This does not guarantee entire lot and does not include overnight parking.